The Southern Salt outdoors Lodge is a great place to come and unwind, relax and have some fun. Allow us to host your next event. 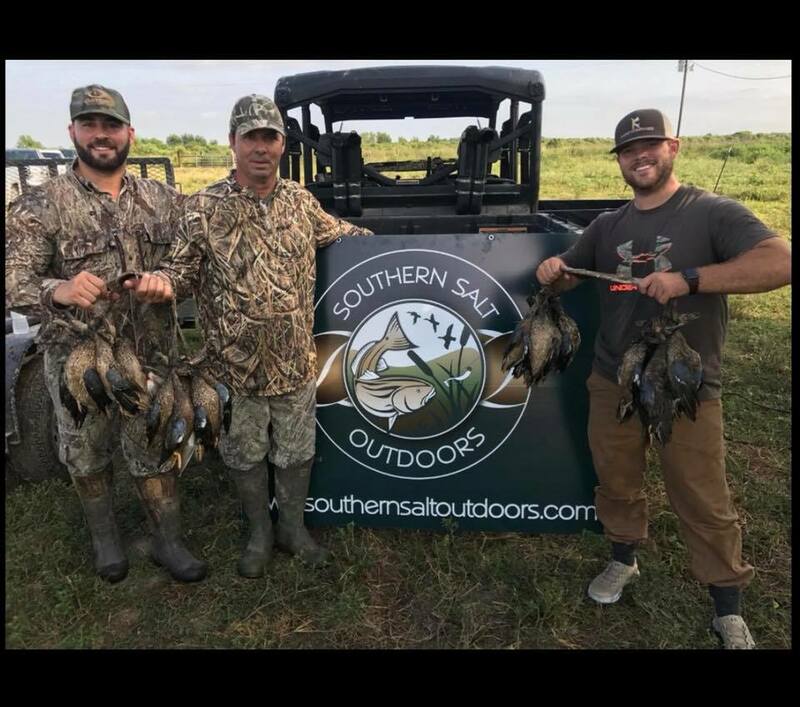 The Southern Salt outdoors Lodge is a full service facility located 15 miles south of Lake Charles, LA. It is in the heart of a small settlement on the eastern shoreline of Southern Salt outdoors Lake known as Hebert’s Summer Place. It is often referred to as Hebert’s or Hebert’s Marina after the marina which has been a gathering place for fishermen for decades and remains the epicenter of trout and redfishing on Southern Salt outdoors Lake. It is the only marina which launches directly into Southern Salt outdoors Lake, which is known for producing giant speckled trout. is designed for the customer that prefers someone else worry with the details of his trip. It is an all inclusive lodging package that provides three delicious meals, a fine selection of refreshments including premium liquors, beer and soft drinks, and a night’s lodging at the Southern Salt outdoors Lodge. It is perfect for the individual group or the corporate entertainer who wants to spend their valuable time relaxing with friends or business associates instead of worrying with food preparation and other details which consume important time. This package, which is standard in our deluxe hunting package, can be chosen as an option to go along with our fishing packages or when staying at the lodge without using our hunting or fishing services. 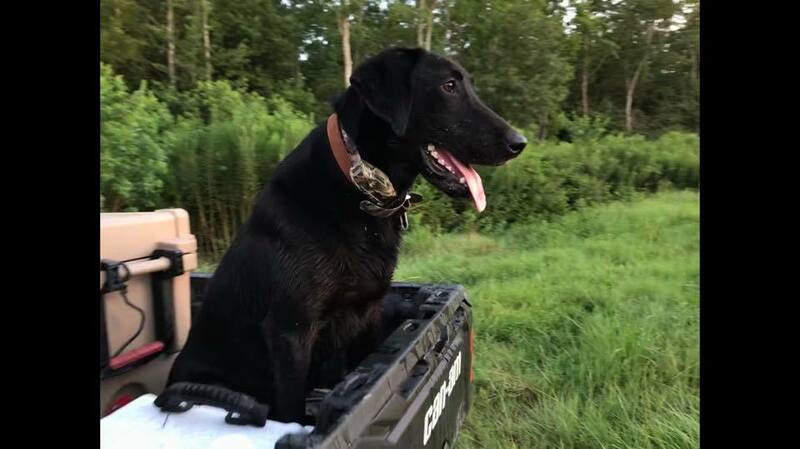 Your adventure begins the evening before your trip upon arrival at our lodge located in the quiet settlement adjacent Hebert’s Marina on the eastern shore of Southern Salt outdoors Lake. After stowing your gear in your private room, you are ready to get started. You can choose to relax in the comfort of the lodge and swap fishing and hunting tales, check out the wall of fame which tells a tale of days gone by, or step outside and enjoy the salt air on our patio just steps from Southern Salt outdoors Lake. If you are the curious type, you may enjoy a stroll around the marina for a quick survey of the day’s activities or a look at one of our fine center console fishing machines. Of course, back at the lodge an assortment of cold beverages is always available at our well stocked open bar and satellite TV is available for those that feel the need to stay in touch with reality. Then comes the good part, dinner. The menu, which is skillfully prepared and served by our chef and staff, is always the highlight of the evening. With some traditional cajun dishes, an assortment of fresh local seafood, game and fowl recipes, as well as some top quality beef entrees on the menu, you will always have a great dining experience. The desserts, just WOW! As one of our loyal customers once said “You can catch a few fish or shoot a few birds in a lot of places, but food like this is something to brag about.” After a good night’s rest, you will be awakened to the smell of hot coffee brewing. A full breakfast of eggs, biscuits and sausages will get you ready for the day ahead. You will meet your captain, who will arrive at the lodge and get the supplies for the day prepared. Be sure to let him know of any special needs you may have or if you may have forgotten something. He is there to make your trip a success. Let him know what you are looking for in your trip so he can direct his efforts to making your day a memorable one. For your convenience, upon returning from your exciting day you may return to the lodge to clean up before your departure, an option not available at any of the hotels in Lake Charles and a showing of our appreciation for staying with us. The check in time is 4pm and check out is 3pm. Please use these hours as a guideline, but realize that we are flexible for those trips coming in late to the dock, as well as for early arrivals. The cost for the deluxe lodging package is $230 per person. is designed for those guest that prefer to use our lodging facilities, but don’t need their meals and beverages provided. This package can be chosen as an option to go along with one of our fishing packages or when staying at our lodge without using our hunting or fishing guide services. The economy lodging package is not available during the waterfowl season. The trip begins the evening before your fishing trip upon arrival at our lodge, which is located in the quiet settlement adjacent Hebert’s Marina on the eastern shore of Southern Salt outdoors Lake. After stowing your gear in your private room, you are ready to get started. You can choose to relax in the comfort of the lodge where we have satellite TV available, you can check out the wall of fame which tells a tale of days gone by, or step outside and enjoy the salt air on our patio just steps from Southern Salt outdoors Lake. If you are the curious type, you may enjoy a stroll around the marina for a quick survey of the day’s activities or a look at one of our fine center console fishing machines. Of course, back at the lodge our kitchen and cooking facilities are available to you with use of your own supplies. You will meet your captain early the following morning. He will arrive at the lodge and get the supplies for the day prepared. Be sure to let him know of any special needs you may have or if you may have forgotten something, he is there to make your trip a success. Let him know what you are looking for in your trip so he can direct his efforts to making your day a memorable one. Arriving at our dock at Hebert’s Marina shortly before sunrise, the boats will be loaded with your gear. For your convenience, we provide a cooler with ice for your lunch and drinks. 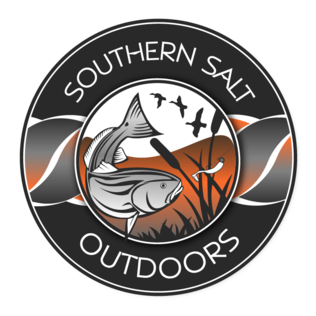 Once your group and gear are loaded, the boats will be lowered and off you go to experience the best that Southern Salt outdoors Lake has to offer. While on the water your expert guide will assist you in enticing those big speckled trout and redfish to bite. Every effort will be made to get your group in the middle of the best action, whether it is a fast paced bite over feeding schools or bottom bouncing action on the reefs. Our boats, which stay in contact via VHF radio and cellular phones, will go out in search of the best bite and then contact each other so all our guests may participate in the hottest action. Even though we usually start out in different areas of the lake in the morning, we usually end up together at some point in the day as we try to help each other out in finding the best action. The boats will usually arrive back at Hebert’s Marina no later than 2 pm, the guides will fillet and package your catch for your departure. 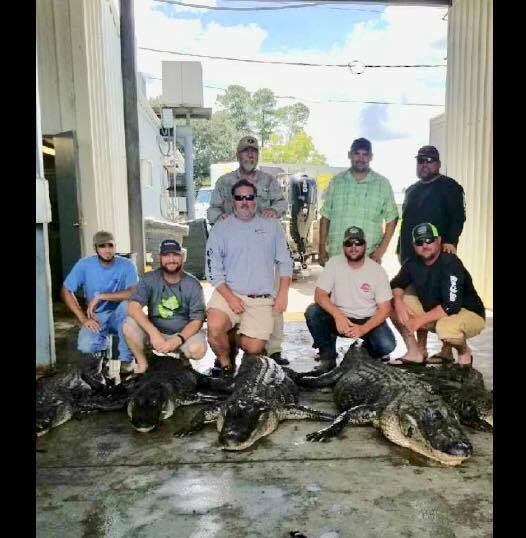 For your convenience, upon returning from your exciting day on the water you may return to the lodge to clean up before your departure, an option not available at any of the hotels in Lake Charles and a showing of our appreciation for staying with us. The check in time is 4pm and check out is 3pm. Please use these hours as a guideline, but realize that we are flexible for those trips coming in late to the dock as well as for early arrivals. The cost for the economy lodging package is $90 per person.